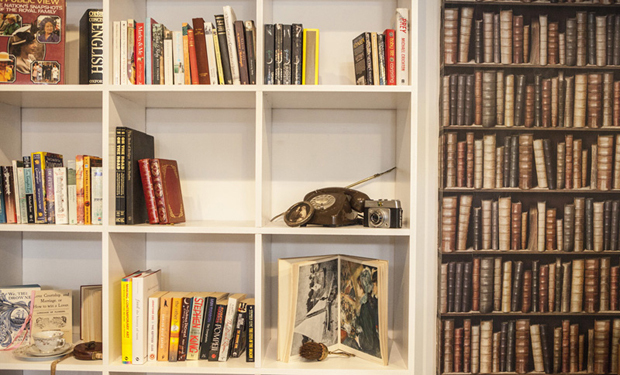 In an interesting spin on Carnaby Street, they have opened a free book exchange in Kingly Court, and it looks rather nice. With new developments on Carnaby Street introducing even larger shops with even larger brands stepping in, it’s nice to see a new addition that has less of a mainstream corporate nature to it. 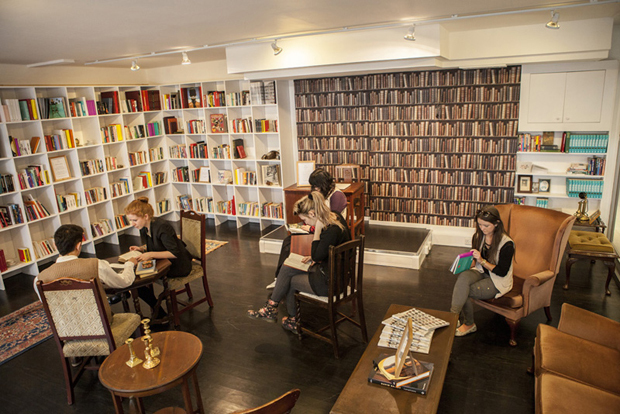 The idea behind the Carnaby Book Exchange is pretty simple; it’s essentially a free library. A space where people can come and sit to read their book, or someone elses, and once done with a book they can exchange it for another for free. It’s a very bohemian concept, and I guess in that sense it harks back to the early Hippy days of Carnaby Street really well, and I hope it works in today’s society. The design of the space is really enticing; walls of books, comfy old furniture and plenty of space. Curated by the MA Fashion Curation students at London College of Fashion, the book selection will most likely be heavily reference orientated (at a guess), but I only see that as a good thing, adding a place to Carnaby where people can read up on the culture and industries that have such a strong influence on the area, be it fashion, music or art. This is definitely something to be checked out and a great way to pass time in central London. We’ll see how it develops as books come and go. Like this! Keep us Posted.